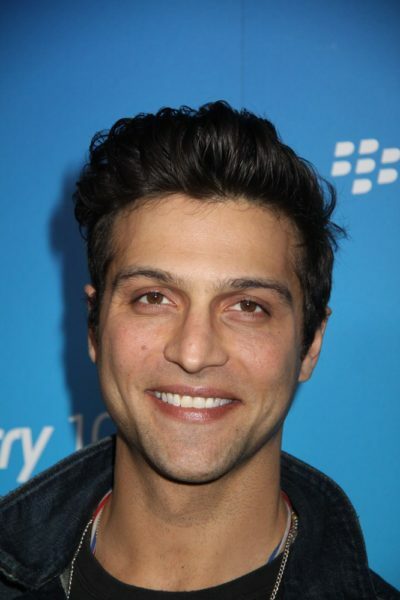 Alexander DiPersia is an American actor. His father is of Italian descent. His mother is Jewish. Alexander’s maternal grandfather was Robert Kaufman (the son of William Kaufman and Esther). Robert was born in New York, to Russian Jewish parents, and was a prominent real estate developer. William founded The William Kaufman Organization, Ltd., a real estate agency. Alexander’s maternal grandmother is Florence Buck (the daughter of Bernard L. Buck and Ethel V.). Florence was born in New York. Bernard was born in Connecticut, to Russian Jewish parents. Ethel was born in New York, also to Russian Jewish parents.